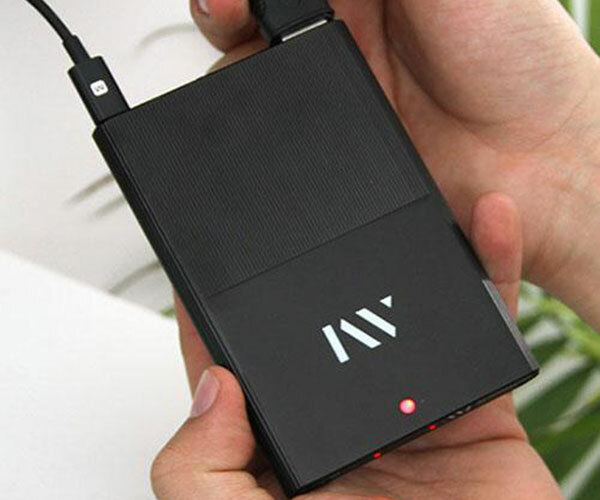 Disclaimer: The Awesomer was provided with the product featured in this review. All opinions are those of Awesomer Media, and we only provide our honest views on products we feature. 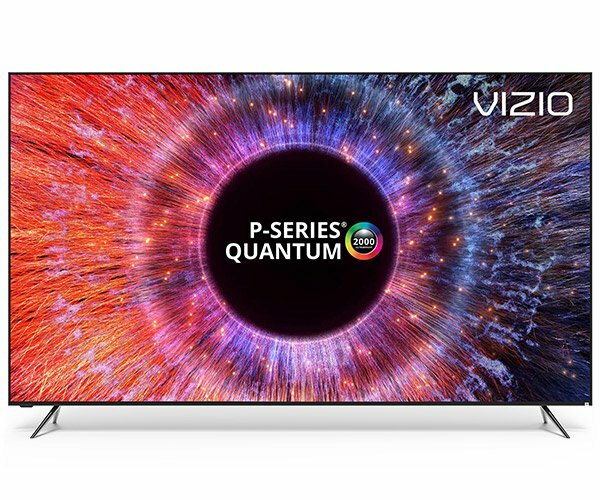 Vizio’s latest M-Series displays offer a crystal clear 4K image, fantastic contrast, brilliant colors with HDR and Dolby Vision, and the latest in smart TV streaming features, including built-in Chromecast support. Read on for our full review. 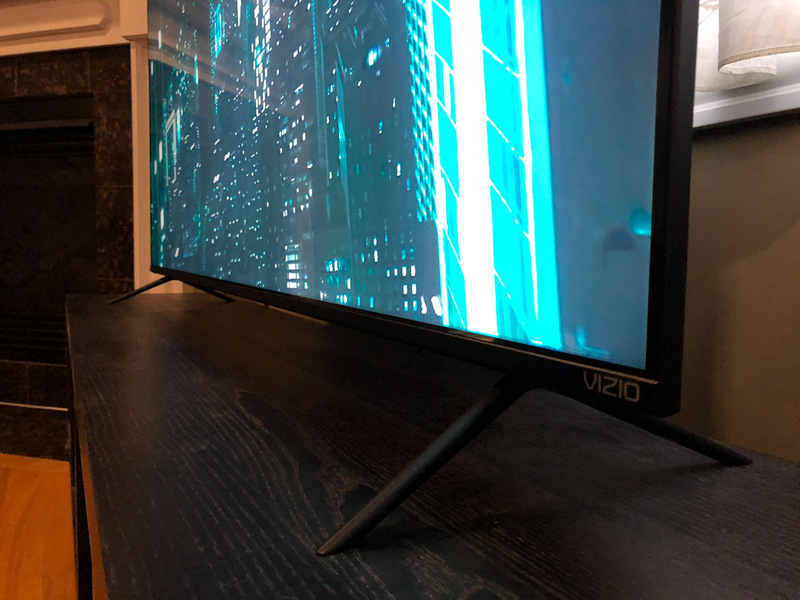 We've been fans of Vizio products here at The Awesomer offices for years, thanks in large part to their dedication to providing high-end features and quality while keeping prices affordable. Perhaps the most perfect example of this balance comes in the form of the 65" M65-F0 M-Series Smart TV. 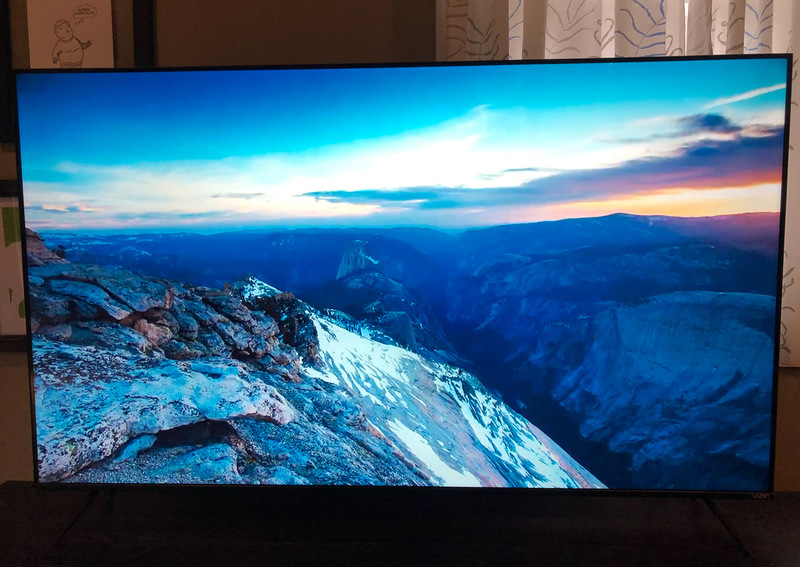 The display offers premium features and epic picture quality that until recently was only available on much more expensive, top-of-the-line displays. Most recently, we had a 70" P-Series display from a couple of years back, which cost more than twice the price of the latest 65" M-Series. 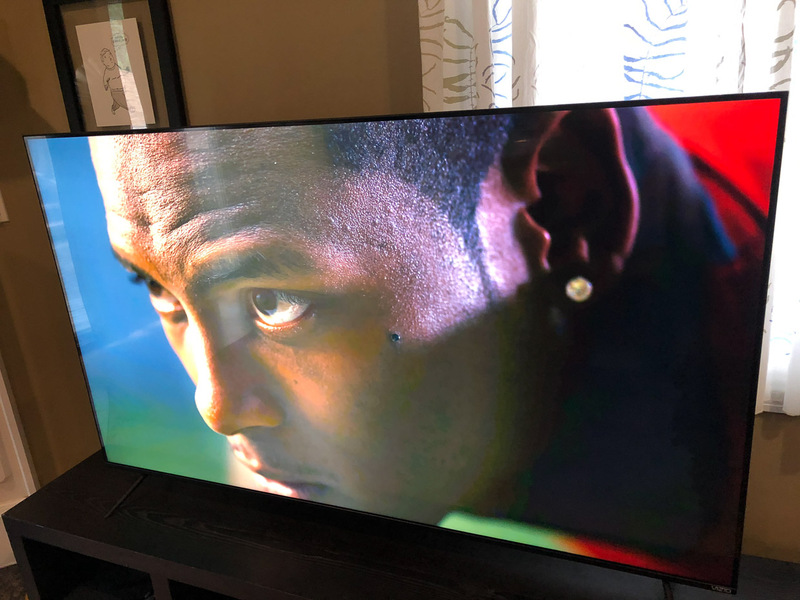 And while we loved the 4K resolution and local dimming of the P, the new M preserves offers a significant picture quality upgrade over our previous display. 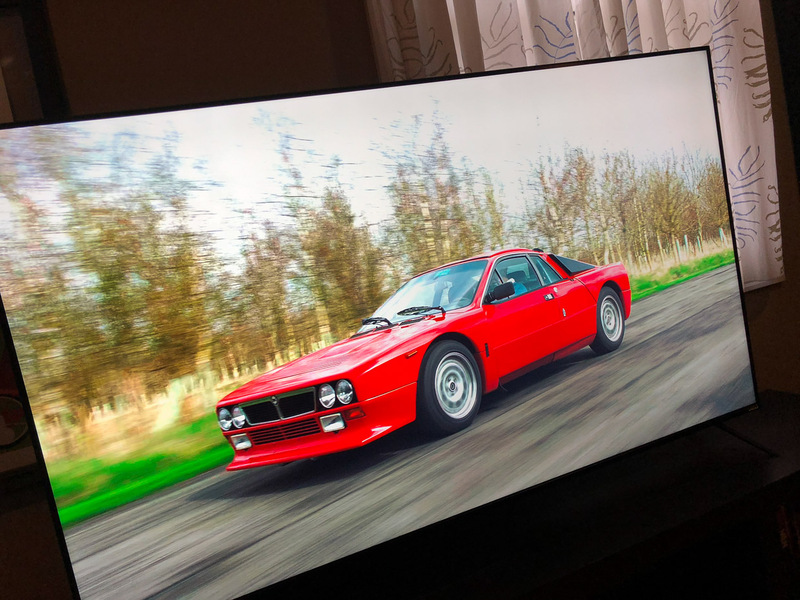 Of course, there's a brand spanking new P-Series Quantum display out now that looks incredible, but for the average household, the M-Series is more than enough. 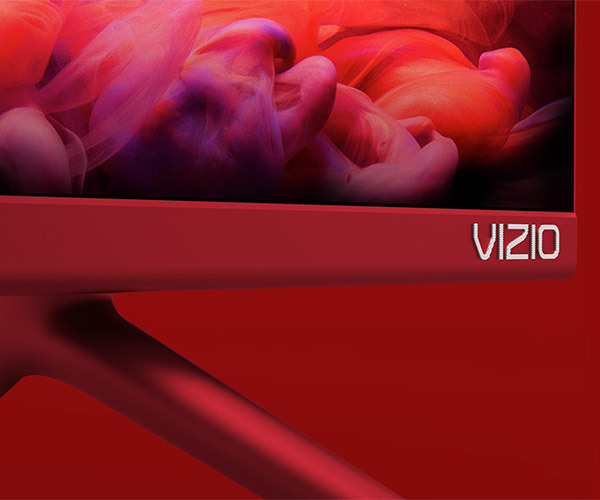 For starters, the M65-F0 offers some of the most dynamic and brilliant imagery we've seen on an LED backlit LCD screen. Colors are rich and saturated, and thanks to full-array local dimming tech, contrast levels are outstanding. 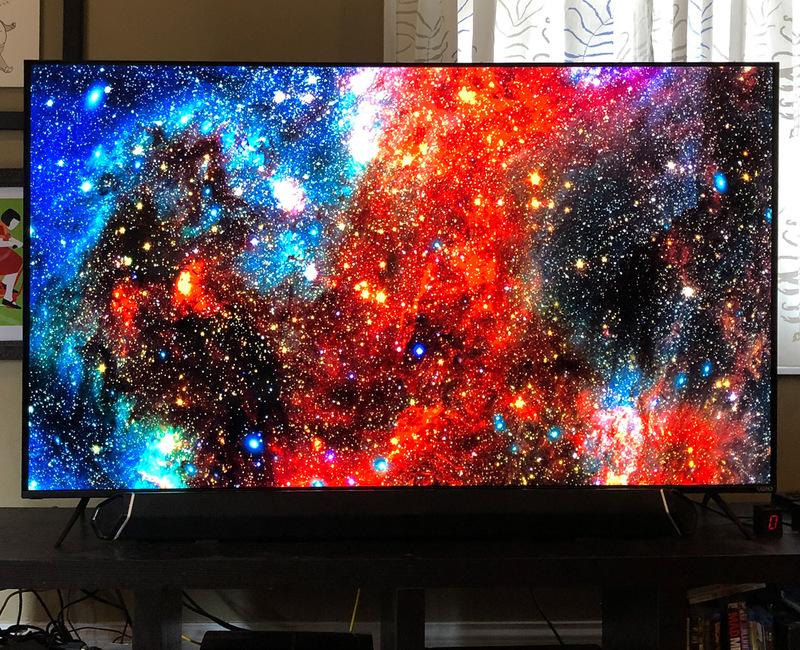 For those unfamiliar with local dimming, the LEDs in Vizio displays are arranged into a grid, and each section of the grid can be individually dimmed or turned entirely off. 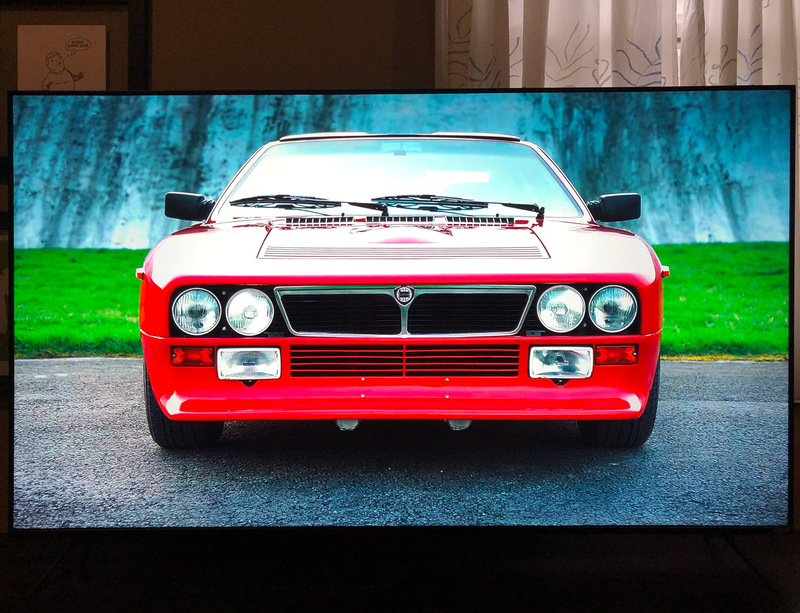 This dramatically increases contrast compared to most displays which use either flat backlighting or edge lighting, which can result in muddy, grey looking blacks, or brighter areas around the edge of the screen. There are no such issues with a well-executed local dimming system. While we had some concern that having just 40 zones would be a significant disadvantage compared to the 96 zones of our old P-Series, this proved to be an unwarranted worry. 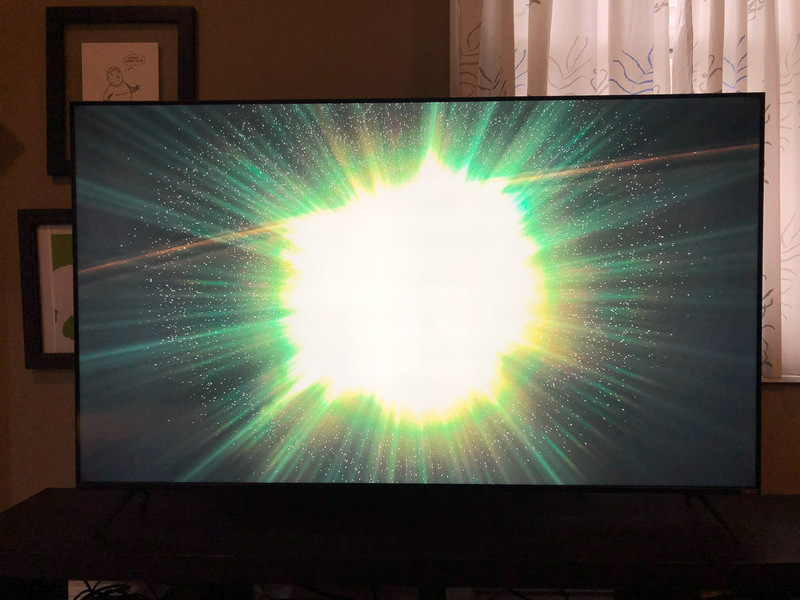 Out of all of the content we watched, the only place where the boxy local dimming zones were noticeable at all was while the loading icon came on screen - which is a small, rotating white object against a dark background. This didn't present itself at all with any actual content we watched, which all offered up inky blacks and brilliant whites, right alongside each other. 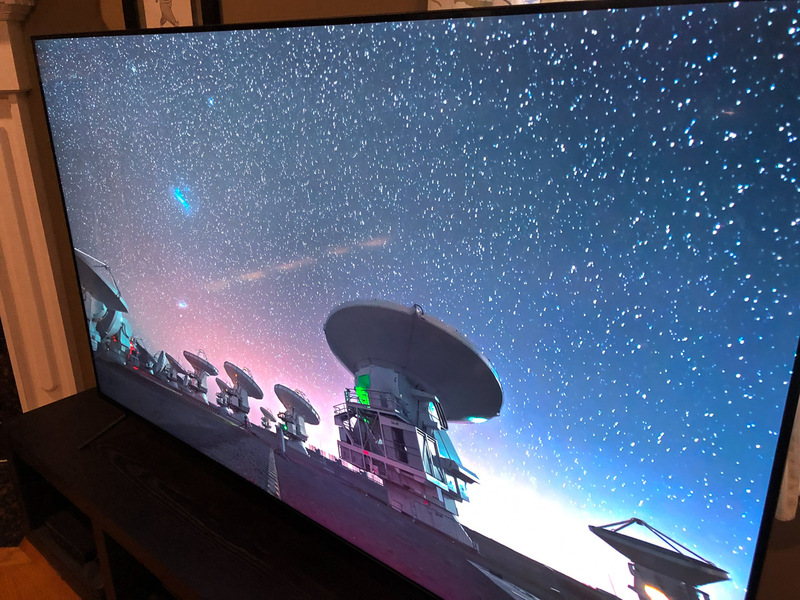 When fed with a quality 4K source like a UHD Blu-ray disk, or streams from Amazon Prime or Netflix, the M-Series truly shines. 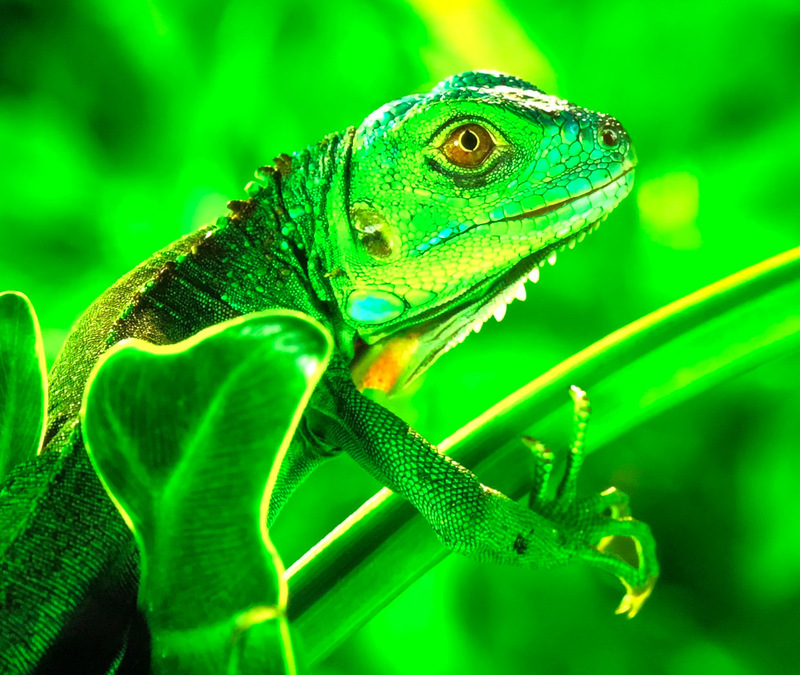 Images are fantastically sharp and lifelike with non-HDR content, and brilliantly colorful and hyper-real with HDR sources - especially the Dolby Vision 4K content we streamed from Netflix. 1080p and 720p sources are upscaled well, and their color and contrast still has good pop, despite the lower resolution of their source material. Beyond its excellent image quality, the 65" M-Series also packs some great Smart TV features. 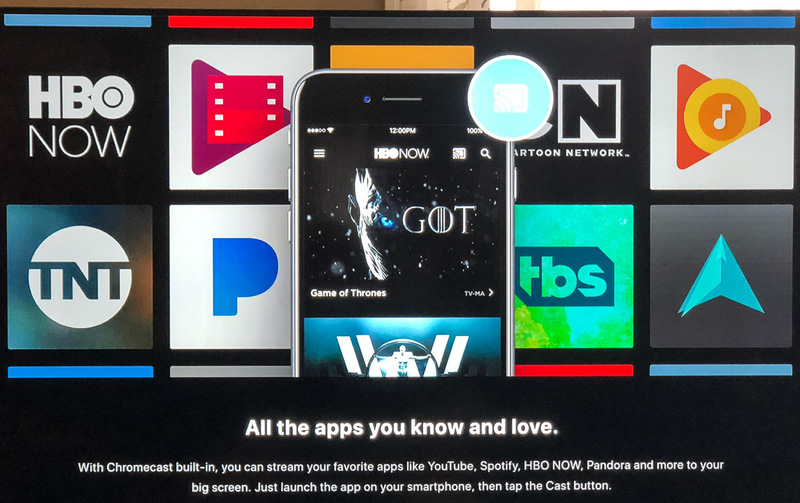 In addition to built-in streaming apps for Netflix, Amazon Prime, Vudu, Hulu, YouTube, and more, it has Chromecast support built in. That means that you can select and control content using apps on your iOS or Android smartphone, and then the display will directly stream the highest quality version of the content. This implementation of Chromecast is flawless, and worked with a variety of video apps on our phones. We even were able to stream 4K HDR content, something that normally requires the purchase of a Chromecast Ultra. 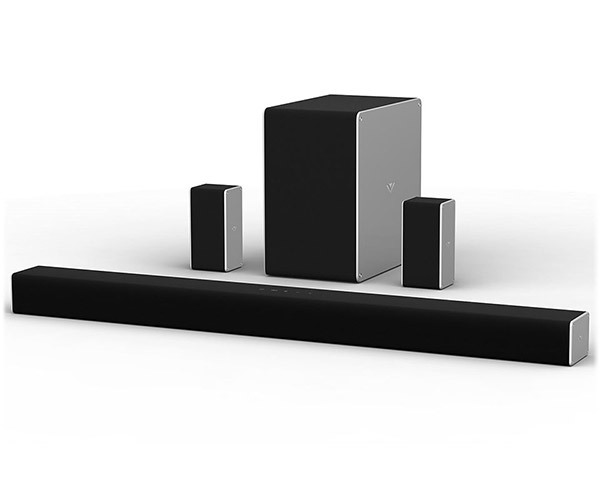 While we'd normally say that a soundbar or home theater audio system is a must, the built-in speakers and amplifiers in the M-Series sound surprisingly good as well, offering expansive virtual surround, crisp highs and mids, clear vocals, and room-filling volume. 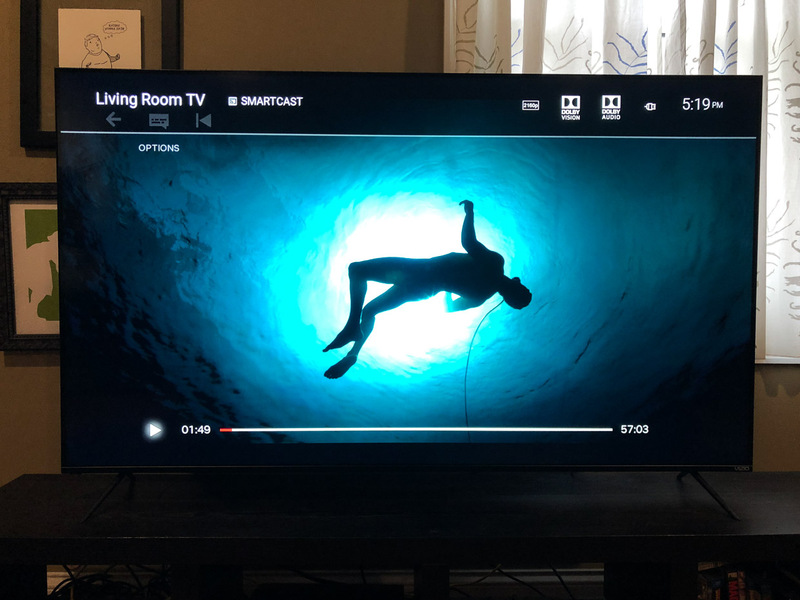 You'll want a subwoofer if you like bass thump, but for an everyday living room TV, the built in speakers are more than good enough. 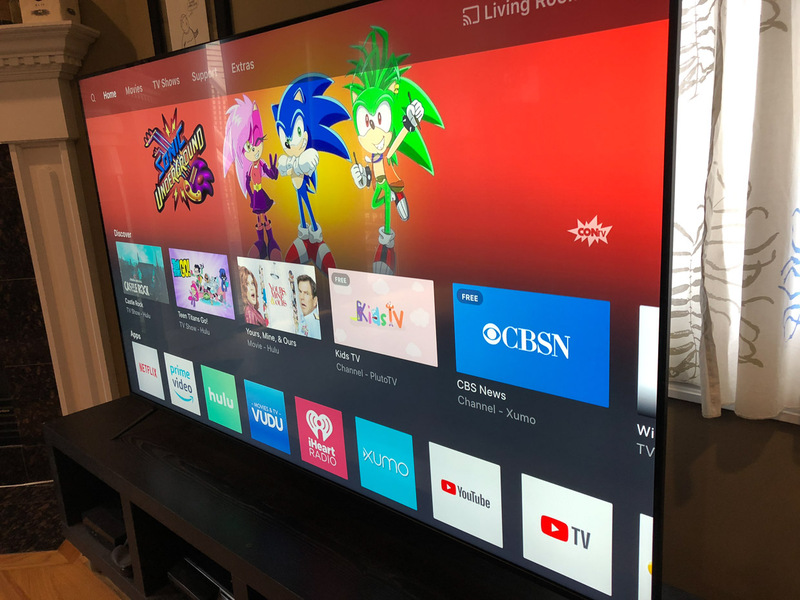 The 2018 M-Series is really the best of all worlds, offering a stellar image, great smart TV and streaming media support, very good built-in sound, and at just $999, a retail price that won't break the bank.